Gamers are a special breed in that buying presents for them can be very, very easy. Figure out what types of games they like and head out to your local gaming shop. Odds are, their favorite genre is covered somewhere in the holiday release calendar, so getting them the latest and greatest (or the classic and amazing) should be simple. Before you run out and buy any of this stuff, make sure the gamer you’re buying that special item for doesn’t already own it. So, you’re wading through a vault of gold like Scrooge McDuck, and you want to know what you should throw your endless pile of scratch at for a gamer near and dear to your heart? Ask them what their favorite old school gaming platform is, and then go out and buy them a copy of one of its rarest games. For instance, I grew up with the Super Nintendo. It’s my favorite of the classic systems. If someone proposed this scenario to me, I’d be ecstatic. 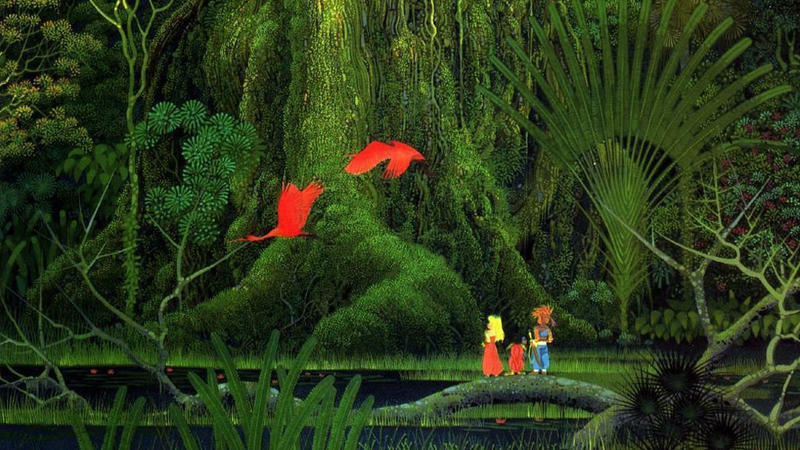 If they bought me a copy of Secret of Mana for nearly $10,000, I’d be stunned. 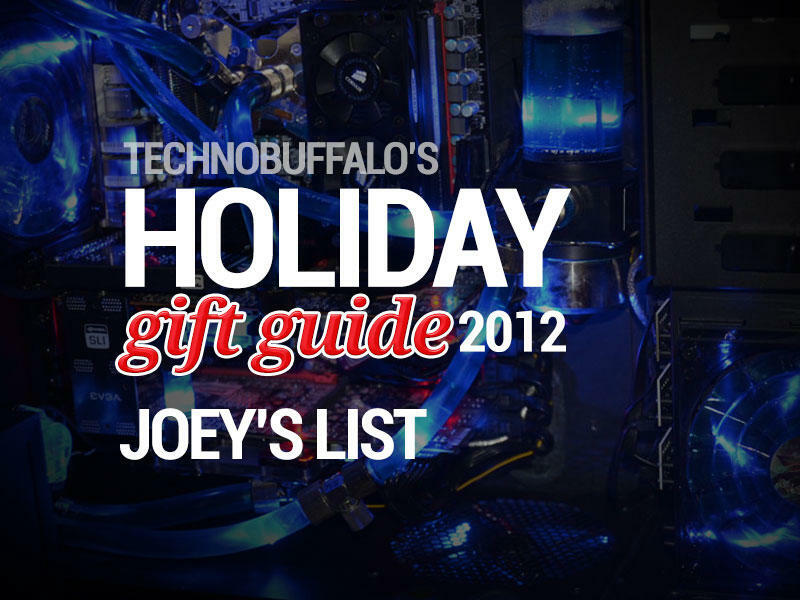 Last year, I told you that you should toss $2000 in the direction of your gamer and have them build a PC with the best component they could find. This year, I’m wiser. I built my quality rig from top to bottom for only $1200. I’m running everything that launches on max settings. What does that mean for you? 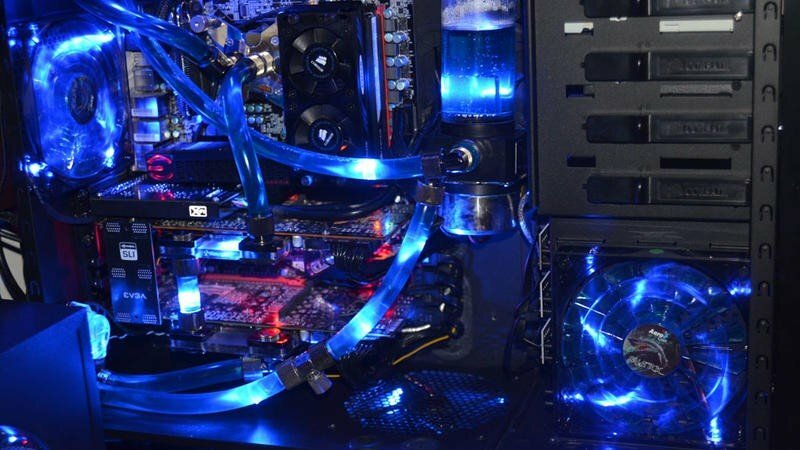 You can slide them $2000 for their new gaming PC, and then they’ll cobble together a fantastic machine with a ton of money to spare. That means they’ll be able to take their new workhorse out for a spin with the latest and greatest at their whimsy. 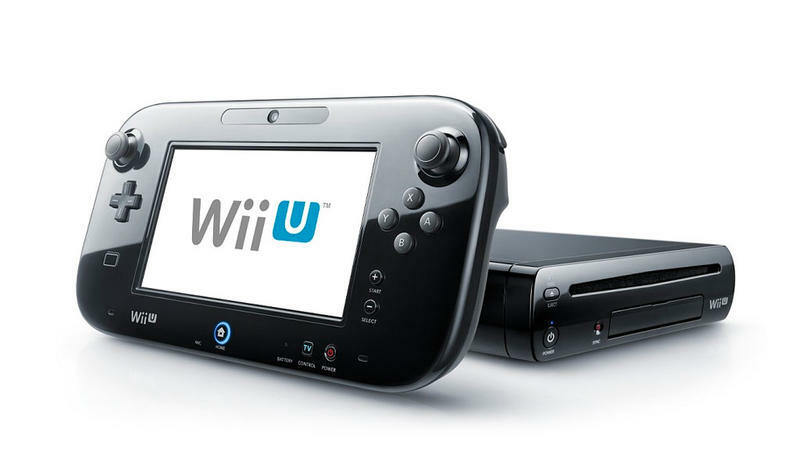 Standing as the only brand new home console to launch this year, the sub-$500 category goes to the Nintendo Wii U. The system’s launch window line-up, which runs from November 18th until the end of March, includes games like Pikmin 3, New Super Mario Bros. U, The Wonderful 101, ZombiU and a lot more. Plus, we finally get to play with Nintendo’s best characters in glorious HD. An HD Zelda is obviously on its way, and we can’t wait to step into Link’s boots with in a high resolution world. The Wii U will be tough to find for those who didn’t pre-order the system, but it’s supposed to retail at $349 in its best form. That bundle comes with the system, the new GamePad, Nintendo Land and a few more essentials. Go that route and you’ll have $150 to toss at more gaming goodness. I’m going two ways with this category. 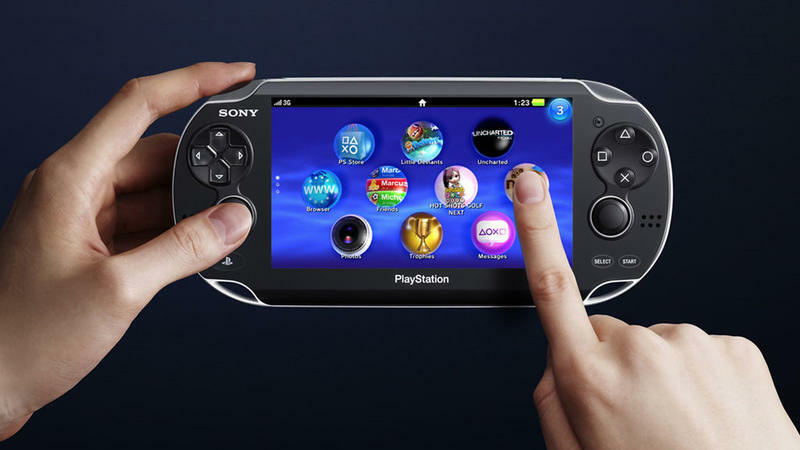 You can either buy a Nintendo 3DS/3DS XL or Sony’s PlayStation Vita bundled with a specific game. The Nintendo 3DS XL is the better of Nintendo’s two offerings, and it sells for $199.99, so that leaves $50 to spend on games. There are a few great titles to choose from in the Nintendo 3DS’ library, but the best for the holiday season will likely be Paper Mario: Sticker Star. Buy both and you’ll have $10 to spare. If you’re buying for someone who loves Sony’s hardware, you can find a PS Vita bundled with Assassin’s Creed III: Liberation for $249.99. That system comes in white and includes the aforementioned game and a 4GB card for storage. As the games writer, this is the one category where I’ll have to cheat a little bit. 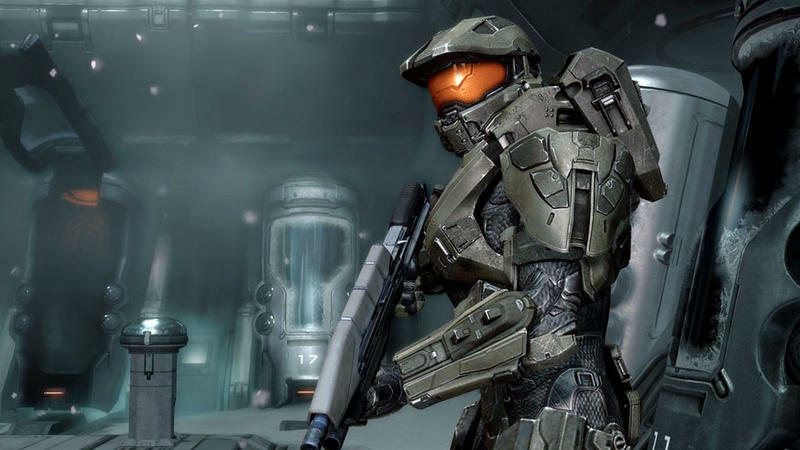 Games for consoles and PCs typically sell for $59.99. I know that’s over the limit by roughly $10, but sticking to the limit would mean I’d compost a list of nothing but portable games and stuff on sale. Which, no thanks. So, here is a simple smattering of games that would look great as a holiday gift. Does it include everything? No. But these games won’t miss.